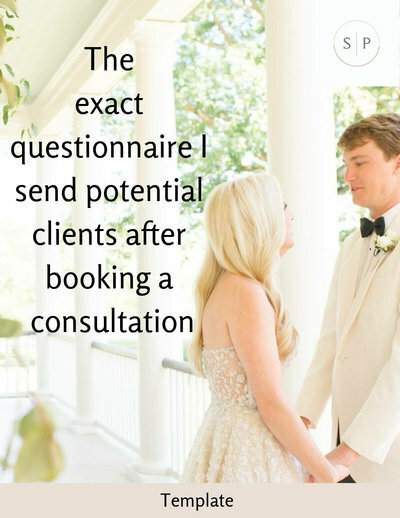 For years I would schedule a consultation with a client only to arrive and find out they had a very low budget that wouldn't even allow them to hire a planner. I wasted a lot of time meeting with clients that were not my ideal clients in the first place. If I had shared my pricing upfront and dug a little deeper I would have saved a lot of time for both these non-ideal clients and myself. For more wedding planner education check out our website here!